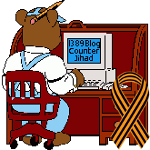 travel — 1389 Blog - Counterjihad! Everyone needs to learn about our new Serbian Institute and get involved! Adam Baker at TEDxAsheville – Sell your crap. Pay your debt. Do what you love. Air France to allow cell phones on planes?